provincial nominee programs offer a key pathway to get Canadian permanent residency. updates in last couple of weeks. Manitoba Provincial Nominee Program (MPNP) Opened its latest draw on April 11, 2019 to invite 403 candidates under Skilled Worker Overseas Stream. 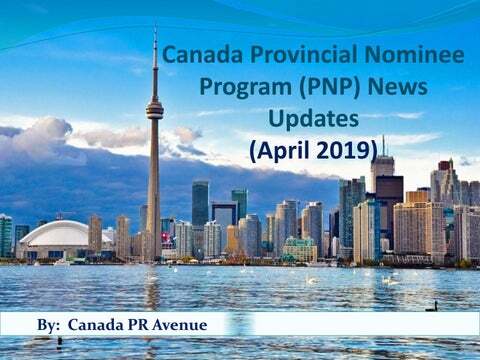 BCPNP Draw Opened British Columbia Provincial Nominee Program (BCPNP) opened its draw on 9th April 2019 to issue 142 invitation under key BCPNP streams, i.e. Skilled Worker and International Graduate streams, etc. MPNP Draw Opened Manitoba opened its draw on 28th March 2019 to invite whipping 595 applicants under its different streams, i.e. Skilled Worker Manitoba, International Graduate and Skilled Worker Overseas stream. SINP Occupation List Revised Saskatchewan revised the SINP in demand occupation list on April 04, 2019, adding the 13 new occupation in the list and removing few existing ones. Check updated SINP In-demand Occupation L ist here. 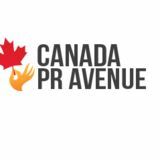 BCPNP Draw Opened British Columbia opened BCPNP draw on March 26, 2019 to invite 265 candidates under different streams of British Columbia Provincial Nominee Program. Ontario Immigrant Nominee Program (OINP) invited 361 express entry candidates under Skilled Trades stream of the province program.